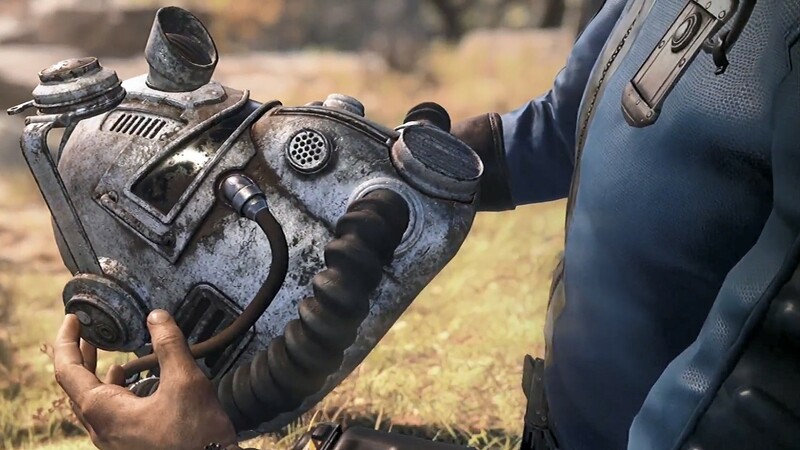 Before release, all those who pre-order Fallout 76 will be able to get a taste of the game on all platforms with the beta. A precise launch date for the beta hasn’t been confirmed, but it won’t most likely be in July. Speaking in an interview with FZ.se, Bethesda’s Pete Hines revealed that the team is going to be playing the game internally for the next month, so it’s likely that it won’t be made available in July. In the same interview, Pete Hines revealed that Fallout 76 will come with some sort of Revenge System, which provides incentives for getting back at a player that has killed you. More has also been revealed on nukes, like they won’t be easy to get and that they cannot be used to nuke another player. Once an area has been selected, the game will warn players who will then have enough time to leave the area. Fallout 76 will be the first entry in the series to come with extensive multiplayer features, allowing players to play any type of role as they explore the Wasteland. Fallout 76 launches on November 14th on PC, PlayStation 4 and Xbox One.